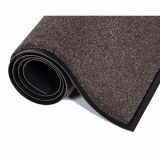 Indoor Mats from Tuff Flags are ideal anti-fatigue mats for the flooring of tradeshows, business events and exhibitions. The flooring not just enhances the visual appeal and appearance of the booth but will create a comfortable trade show booth experience for your customers and your staff who will be standing for a long time. Easy on your feet and pleasing tothe eyes, these mats are designed to reduce the fatigue of your team who will be spending their whole day in the booth. 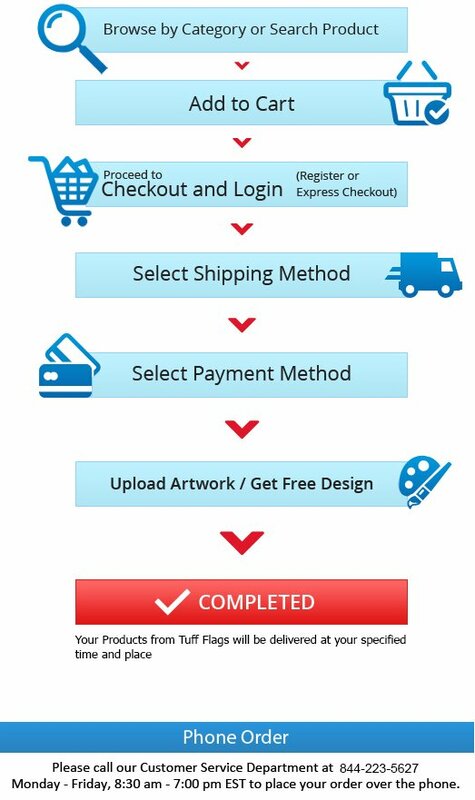 Shop from our collection of Indoor Tradeshow Mats and avail the advantage of the best prices, quick shipping and much more! 100% customer satisfaction guaranteed! Trade Show Floor Indoor Mats will not just enhance the elegance of your booth but will subtly complement other exhibit displays as well. By providing a cushioning effect, our indoor mats will reduce the stress of your employees who will be on their feet all day. 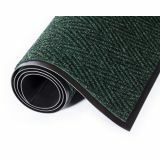 Available in a range of colors, these mats will easily match any color theme, or company's colors. Turn the hard and plain floors of the event venue into a comfortable and stylish surface in no time with our indoor mats that are offered in a range of models. The spectacular floor design will not just make your booth stand out from your competitors but will also encourage the attendees to spend a bit more time in your booth. Lightweight, portable and colourful, indoor mats from Tuff Flags are not just easy on your feet but easy on your budget as well. We have a range of indoor mats for tradeshow floors that will energize your staff and will enhance the appearance of your booth.Shop from our impressive collection of Indoor Tradeshow mats and leave a lasting impression in the minds of your attendees. 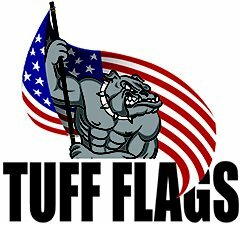 Call (888) 872-3524 or email us at customercare@tuffflags.com for tips and assistance.